Crafting With Craig: Pink delight butterfly 8x8 card. Pink delight butterfly 8x8 card. Thank you for popping across to my blog and having a look and read at my new blog post. As I continue to play more with my dies, when going through my folder of dies, I came across the die collection that I was lucky enough to demo live on Create & Create 17 months ago called, Butterfly & Blooms. The die used on this card is called "Purple Empress". I havnt actually used these dies since then until yesterday. I had a lot of fun playing with this die aswell as some of the other dies from the collection. Not to mention the memories that came flooding back. 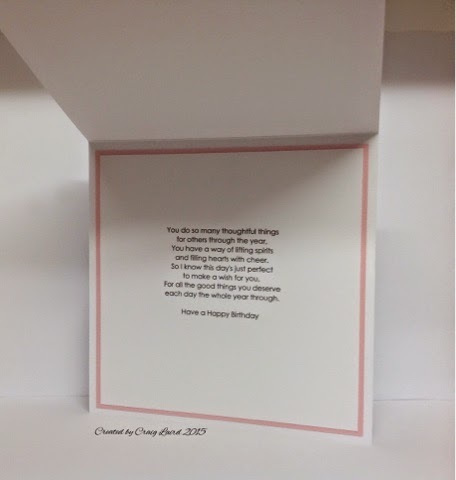 I don't always find it easy to think of card designs using dies that are the main feature element. I'm always happier using dies that are used as background designs ie - verso bow circles etc. Insaying that, I really enjoyed pushing myself to create a card where the die is main image. I have mixed and match primarily using 3 company products - Papermill Direct, Stix2 Anything and Tonic Studios Die. The main focus point of these dies are the fact they are decoupaged dies. There are additional dies that come with each die set that lets you 3D/decoupage certain parts. This die actually has 3 additional dies that come with it to create 3D effect. I have just used 2 of them, I have die cut them in the matching White card stock but then stuck them down using the pva glue with metal tip onto the matching pink card stock and cut around. That way, the pink shows through the die cut elements. The rest of the card is simple basic matting and layering. 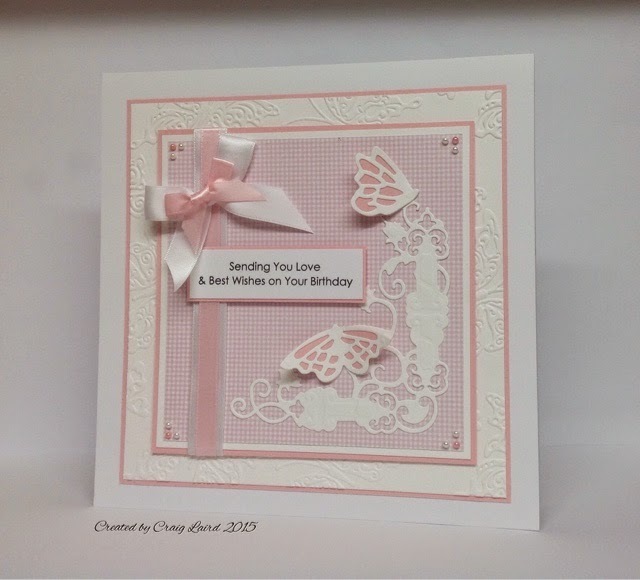 The white matt and layer background has been embossed using an A4 butterfly embossing folder by Crafters Companion. Added some Satin Ribbon, a sentiment and some pearls to finish off the card. 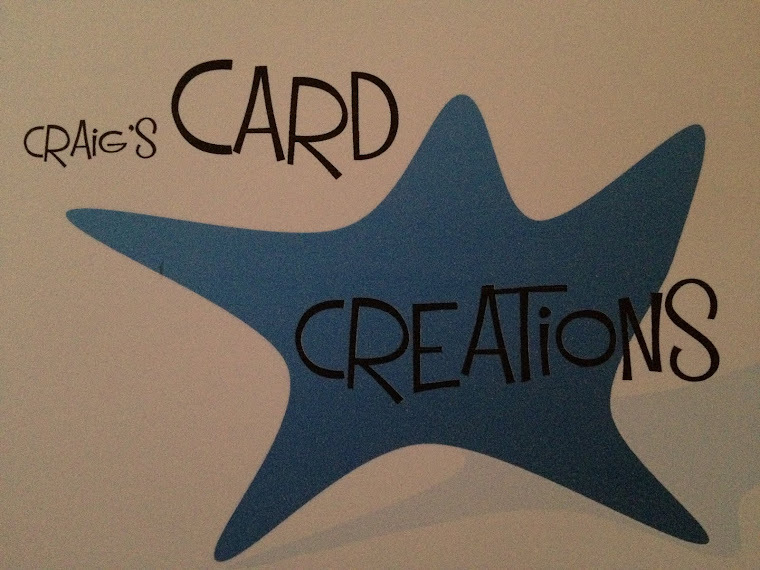 Over all I really did enjoy myself when create this card but having the door of my craft room open, with the warm sun beaming in and the music tunes on loud also helped. White plain card - 250gsm. Baby pink card (+ insert) - 240gsm. 12mm double sided tape -FPAL27321250. 5mm x 1mm x 50m roll of foam tape - GPAL11035150. Micro dots (twin pack) - S57124. 16mm white satin double faced ribbon - S57212. 9mm pink satin double faced ribbon - S57200. A4 die cut release sheets - S57326. 8x8 self seal cello bags - K608. 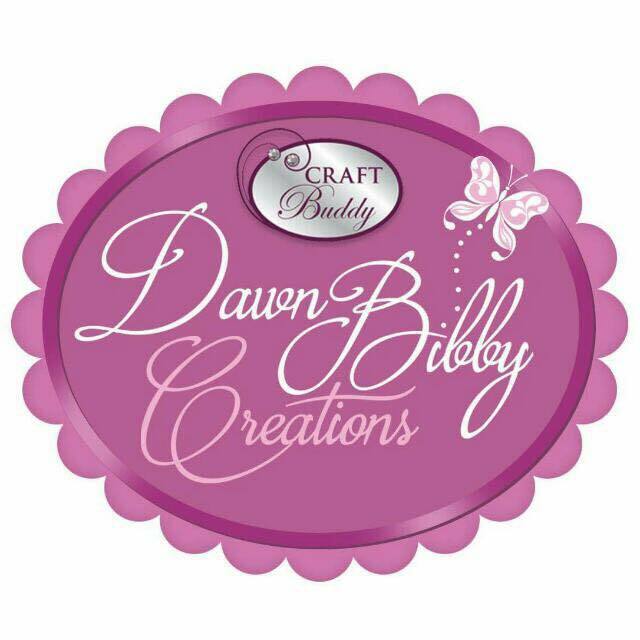 3mm pink & white pearls - Hunkydory Crafts. A4 butterfly Embossalicious embossing folder - Crafters Companion. Linen and Love, Anniversary Wishes 8x8 card. "Love is all around" 6x6 wedding invitation. Butterfly fly away 8x8 card. Butterfly buff - My Love 8x8 card.